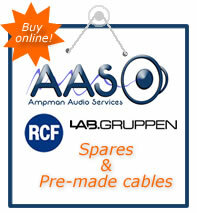 SHOP NOW for official RCF, Lab.gruppen and K-Array spare parts. 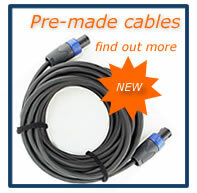 We also sell sound reinforcement accessories, cabling, and pro-audio test equipment. Experience cannot be transferred. We may give wise advice, but we cannot give wisdom to follow it. You’re a professional, you need things to happen when you want them to. You may have been involved with Pro-audio for a number years and not want to invest in permanent technical staff to help achieve your goals. Maybe you just want your product repaired. 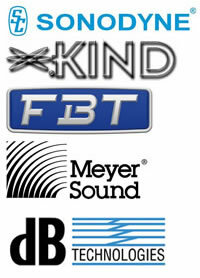 It could be that you just want unbiased advice from seasoned audio professionals.